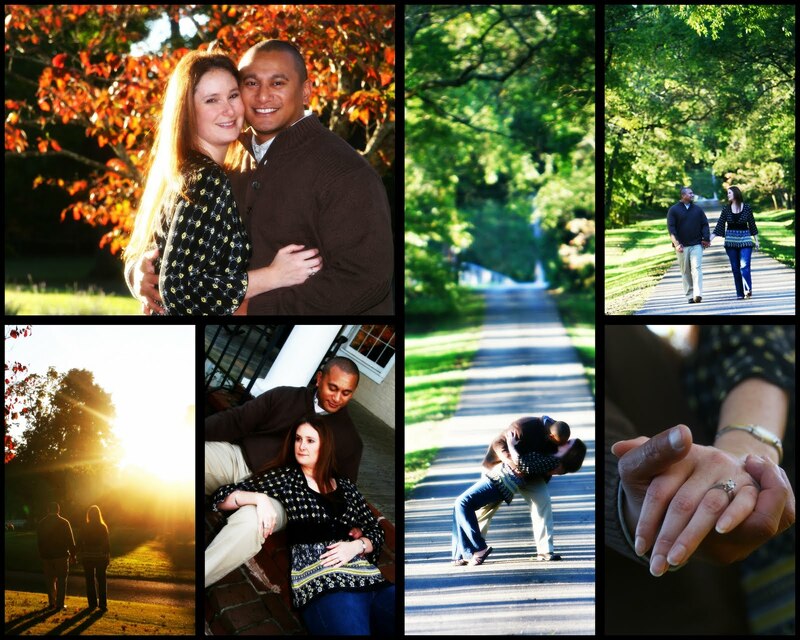 A great fall day getting engagement photos at Maple Grove Inn. Amy and Joe are great and they even brought mom and day with! I can't wait for the wedding in May.